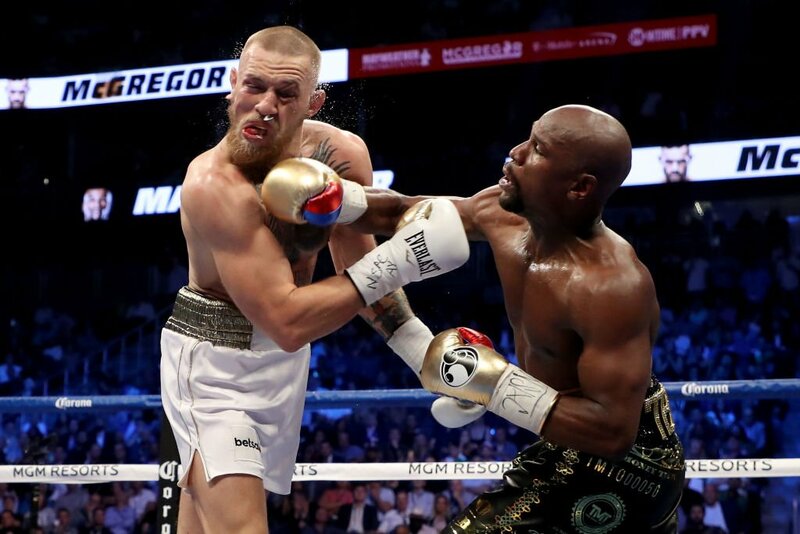 "b-but he looked strong in the first round"
"b-b-but why did the ref stop it he only had 2 minutes in the round left surely he could have come back"
Why do people even watch non heavyweight boxing? 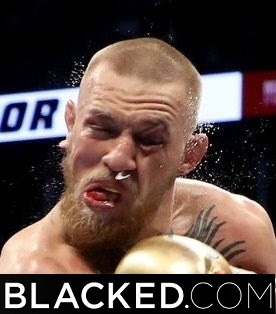 whats going through his head: "fking lol I framemog all these faggots around me, I bet they arent even mewing JFL"
Cody Garbrandt would've fucked Floyd up. 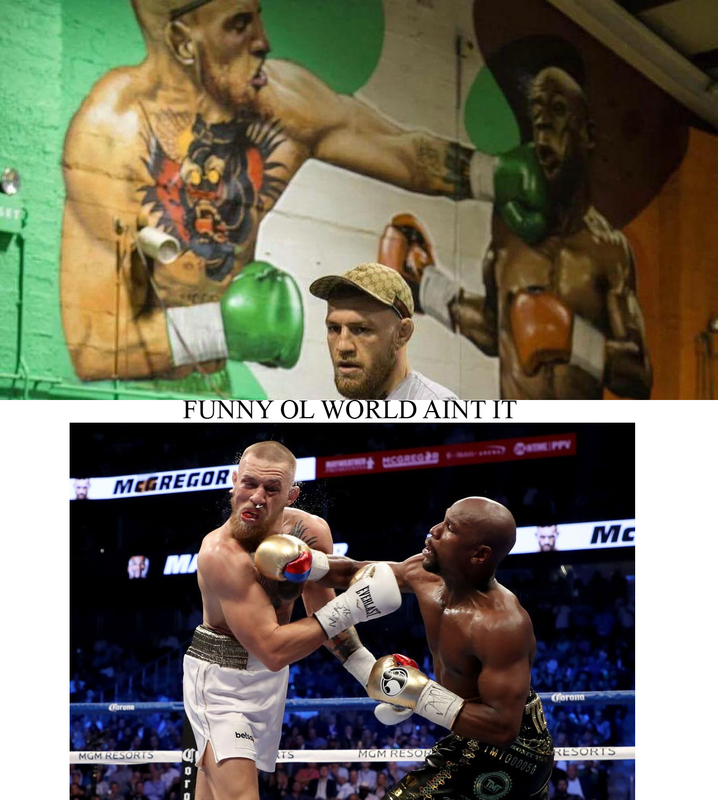 (08-28-2017, 06:50 PM)GraffiZy Wrote: Cody Garbrandt would've fucked Floyd up. 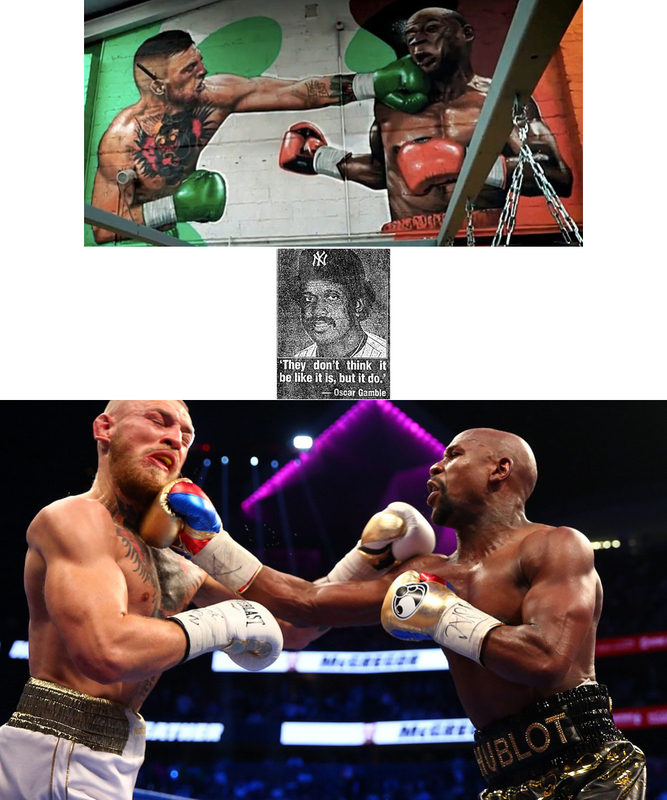 Lmao at boxingcels. 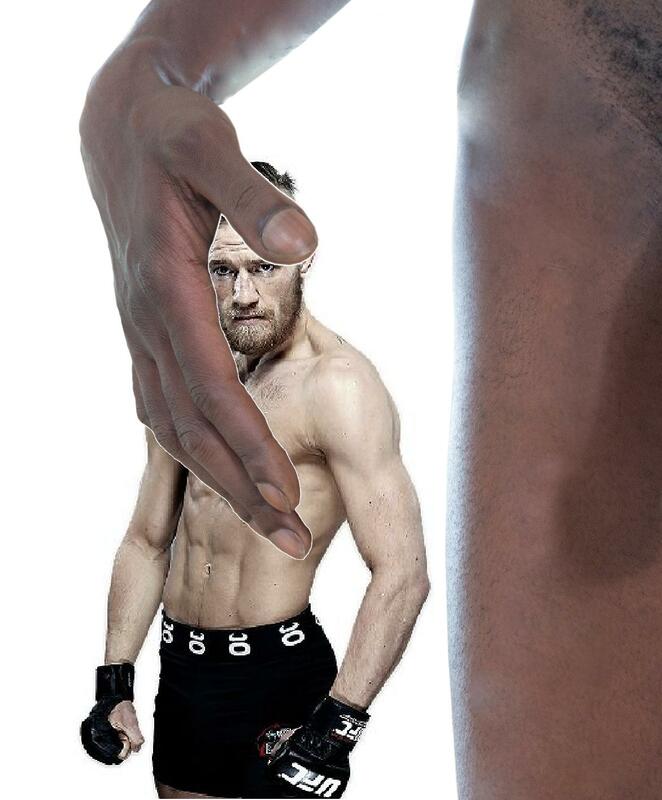 Human Mcgreggor would destroy that pavement ape in a real street fight.